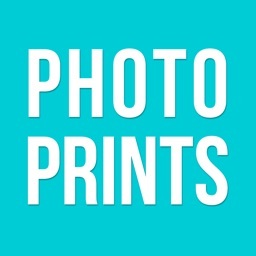 Photo Prints – From Your Phone by MailPix, Inc.
Transform your memories into stunning prints and unique keepsakes with a few simple taps to your iPhone or iPad! 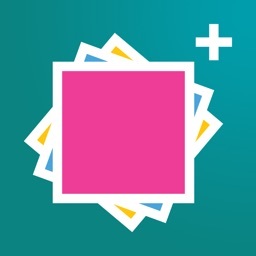 Our free app allows easy access to your favorite photos and a wide range of photo printing options from MailPix.com; all right at your fingertips! 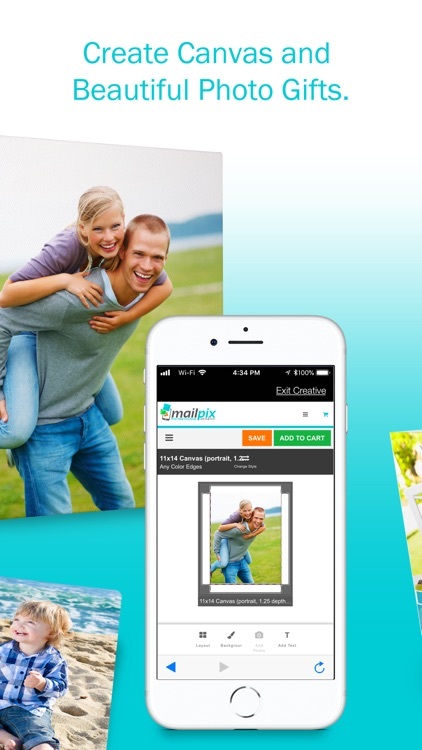 • Have full access to your photo collection by creating a free MailPix account or logging into an existing account. 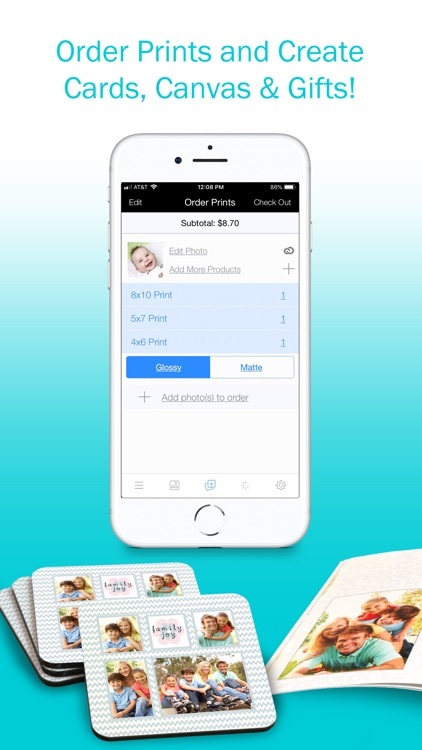 • Conveniently upload photos from your phone to order prints and custom photo gifts. • Place an order in minutes and have it delivered right to your door! 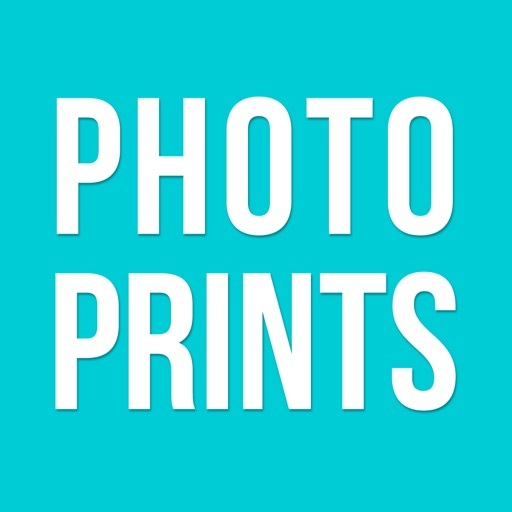 If you’re looking for professional photo prints, our free Photo Prints app lets you choose from multiple print sizes, custom cropping options and photo paper types. Order classic matte and glossy prints for your family album, or metallic photo prints for a pearlescent finish. 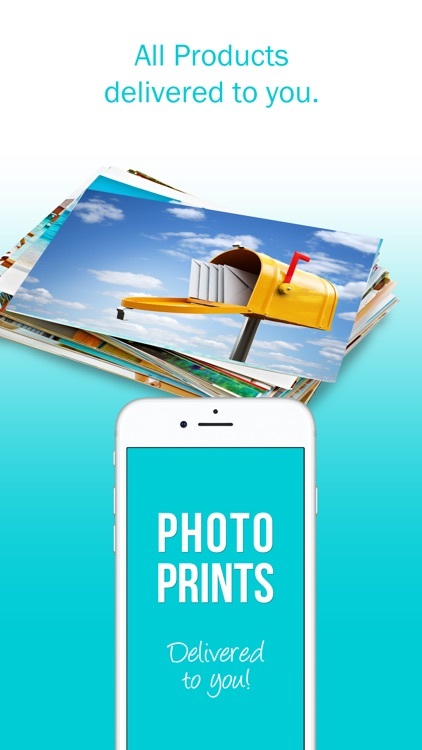 Choose wallet size photos to share with family and friends, or turn pictures into posters with our large format print options, just by using your phone! Printing your photo on canvas couldn’t simpler! Download our free app and choose a favorite photo from your phone to print on multiple canvas print options. 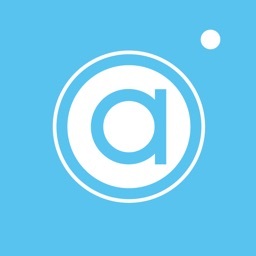 We have framed canvas prints, gallery wrapped canvases, canvas floater frame prints and photo collage canvases, all conveniently available from on our easy-to-use app. 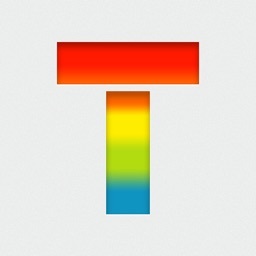 Turn any photo into elegant wall art and add character to your décor with just a few taps on your screen. 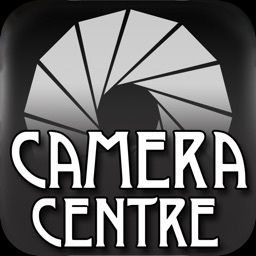 If you’re looking for a photo book app, you’ve come to the right place. We have everything you need to create a picture-perfect album to preserve your most cherished memories. Design a hardcover photo book with your own custom cover, a softcover photo album to give as a gift or a layflat photo book to proudly display on your coffee table. Just upload your photos, choose a book size and create the ultimate trip down memory lane that includes page after page of your own customized photo layouts! From personalized stationery and wedding invitations to holiday greetings and photo save the dates, our free app is sure to come in handy when you’re in need of the perfect custom photo card. 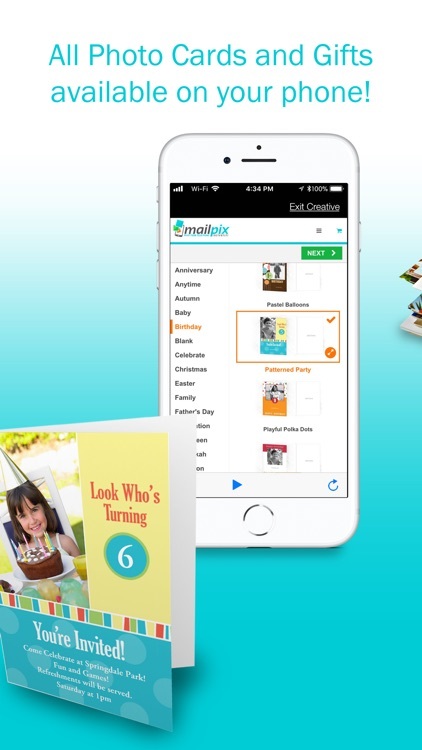 Make your own photo card by using a favorite picture from your phone and choose from hundreds of card templates for any occasion throughout the year. Choose a custom calendar template and make your own calendar with your best photos! Our personalized calendars are perfect for display at home, the office, and make great gifts all year long. 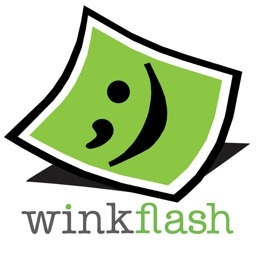 Create your calendar with our free app and keep up with your schedule in style. In addition to canvas photo prints, we offer an array of wall décor options including photo wallpaper, metal photo prints, collages, and even custom vinyl banners. Celebrate your photos by making them a focal point in your home with our personalized wall art collection. Looking for a photo blanket collage? Maybe you want to design a photo mug or a t-shirt to show off one of your photographic treasures. With our Photo Prints app, the sky’s the limit. We have the best selection of unique photo gifts to give to loved ones or brighten your home. Whether you just need classic photo prints or you want to make your own photo book, our free photo prints app has everything you need to preserve your precious photos for future generations. 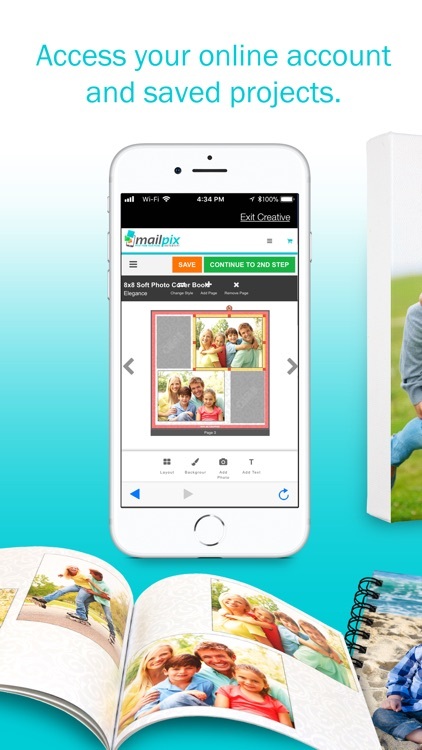 Access any photo from your phone instantly and have it printed on one of our many photo print options or personalized gifts and relive your most unforgettable moments for years to come!